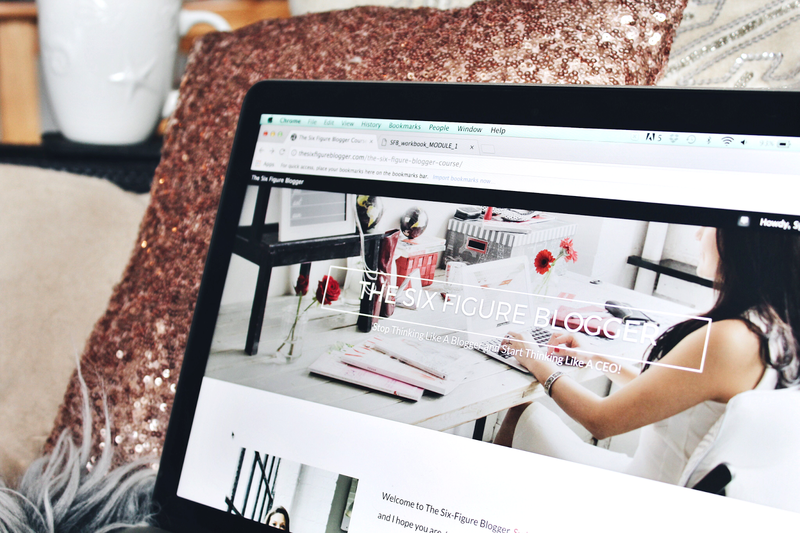 I recently had the chance to participate in The Six Figure Blogger, a blogger monetization e-course put together by Alex Jimenez of Travel Fashion Girl. Now this was a super exciting opportunity for me to take on, not only because I’m a blogger myself and am always on the lookout for ways to make a business out of Tokyo Glitter but also because I actually know Alex - as a matter of fact, I’m the Fashion Assistant for Travel Fashion Girl! I absolutely love being involved with a site as resourceful and well-driven as TFG. Alex is an insanely hard worker and I’ve always admired just how much she cares for both the quality of the site and the satisfaction of her readers. And it certainly pays off, seeing as the site is extremely popular and has brought together a fantastic community of female travelers. With a killer work ethic and an even more impressive business model, I knew right away that her course would be filled with valuable and effective lessons on blog monetization. And, well, I was right! The course was primarily comprised of six modules, going in order from when you first create your blog all the way down to when your blog has become a full on business. I found each module to be ultra thorough and structured in a way that was easy to digest. Which, may I add, is not an easy thing to do seeing as the blog-to-business leap is quite complex and can take years and years to get up to! But Alex managed to discuss the lessons in a way that was both easily comprehensible and highly informative. These modules covered just about every blogger topic imaginable when it comes to monetization, ranging from how to format emails when reaching out to brands to how to effectively incorporate affiliate links within your site. Her writing style was friendly, casual and easy to follow along with. Accompanying each module were videos of her discussing each lesson and downloadable workbooks to help readers further engage with the course’s content. It was almost as if it were a real classroom setting! The layout of the course was clean, minimalistic and chic. Just like with the readability, it was easy to navigate myself around and go back to any previous modules that I wished to check out again. Along with the modules, there were also additional bonus materials located at the end of each lesson. Ranging from e-book templates to SEO guides to brand directories, the additional resources provided on top of the lessons themselves were truly impressive and extremely helpful. I personally had to take a bunch of breaks while I was doing the course because I kept wanting to check out every single resource listed and make accounts on the ones that I really liked the look of! I especially loved how the course was filled with methods that actually worked. In that, Alex actually used them for Travel Fashion Girl and found that they effectively brought in monetary gain. There are too many articles out there that offer monetary advice using theories that are “assumed” to work but haven’t legitimately been proven by the author themselves. Without this connection, the content is not as personal and thorough to me. The strategies addressed in this course’s modules are ones that have been tried and true by Alex herself. They’re all proven to work through their successful role in the upbringing of TFG and many of them are still used on the site to this day! Although this course primarily revolved around monetization, I really appreciated how a few of the modules emphasized not to necessarily value monetization over quality of content. It’s clear that Alex’s number one priority is her readers and their satisfaction with the site. Her monetization techniques do not sacrifice the trust that she has with her readers or the quality of the content that is presented on Travel Fashion Girl. Everything is honest, relevant and stays in line with the brand image. That, to me, is both highly admirable and something that I wish to always practice myself when it comes to blogging. And not only does she respect the reader, but she also clearly respects the blogger as well! This course truly emphasized the value of the time and effort that goes into running a blogging business. Monetizing a site is not just some frivolous side hobby - if you’re looking to be serious about it, it takes a whole lot of dedication and hard work. As such, your work and the time you spend doing it should be respected. As a blogger, I know first hand just how annoying it can be if a company tries to take advantage of both my time and my skillset. The work it takes to schedule shoots, find locations for shoots, conduct shoots, upload images, edit images, write up blog posts, link all products (and find replacements if they’re sold out), format final drafts and then conduct social media promotion afterwards is no casual feat. I was glad to find that this course both acknowledged this effort and elaborated on the many ways that one can make a return out of this. My favorite section had to be the module covering affiliate links. With programs like rewardStyle and Amazon Associates being massive players in the blog monetization scene, it was super helpful reading about how to effectively take on this booming field and how to incorporate these strategies into my own blog. I kid you not - I literally had the course open in one window and the backend of this blog open in the other, actively making changes to it as I continued to take in all of the tips and tricks addressed in the module. Overall, I thoroughly enjoyed participating in The Six Figure Blogger. 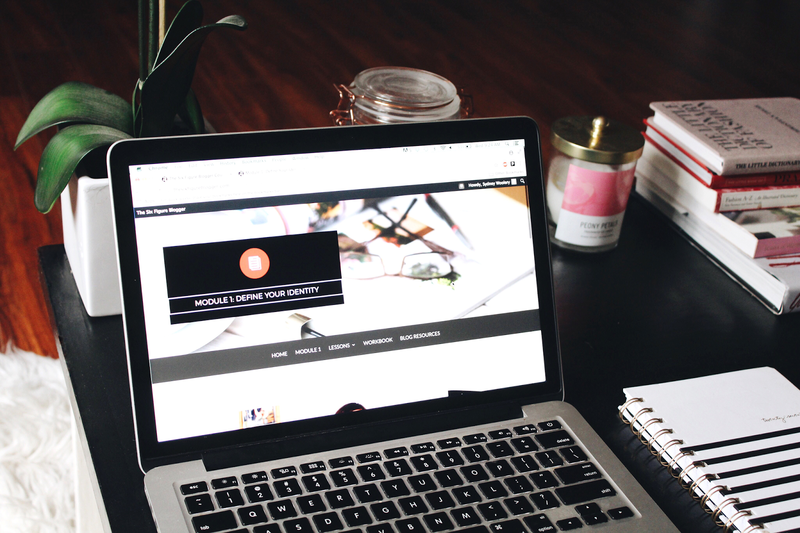 If you’re looking to monetize your creative corner of the internet, whether it be to earn some extra passive income on the side or to truly go for that full six figure salary, I strongly recommend checking it out. Alex has a lot of experience in this realm and seriously knows what she’s talking about. 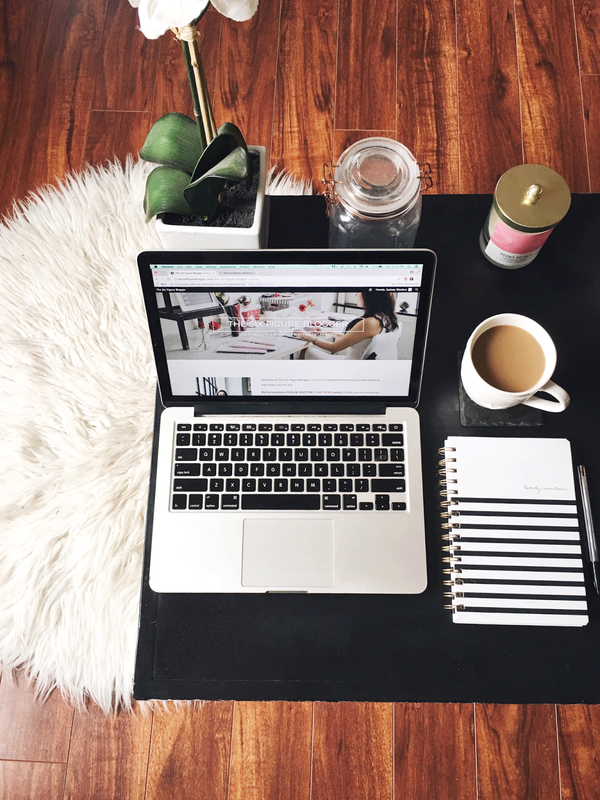 With this course, she has seamlessly merged the fun and creative characteristics of blogging with the professional and ambitious approach of a CEO. Rather than thinking like a blogger, she encourages us to think like a businesswoman, and I for one am fully on board with that mentality. I received free access to the course in exchange for writing a review on the blog. All opinions expressed are my own.